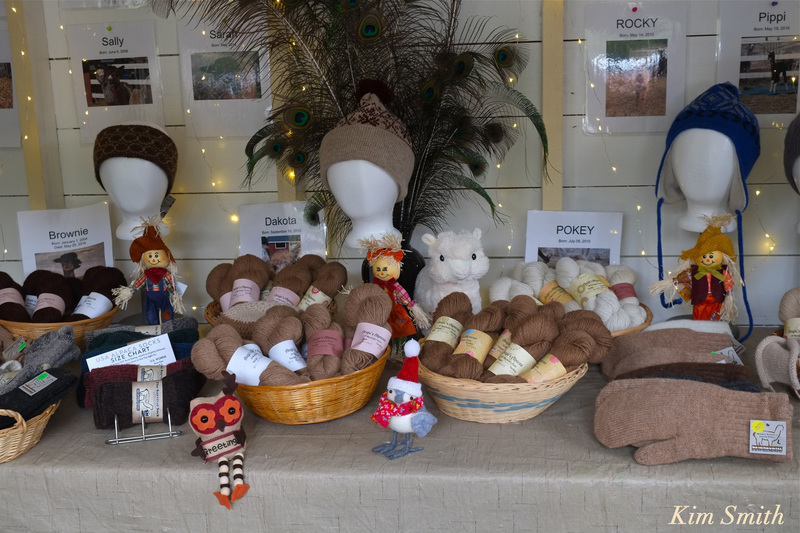 WELCOME TO ANGIE’S ALPACAS – A BRAND NEW LOCAL ALPACA YARN AND GIFT SHOP! Angela Marshall is simply amazing. 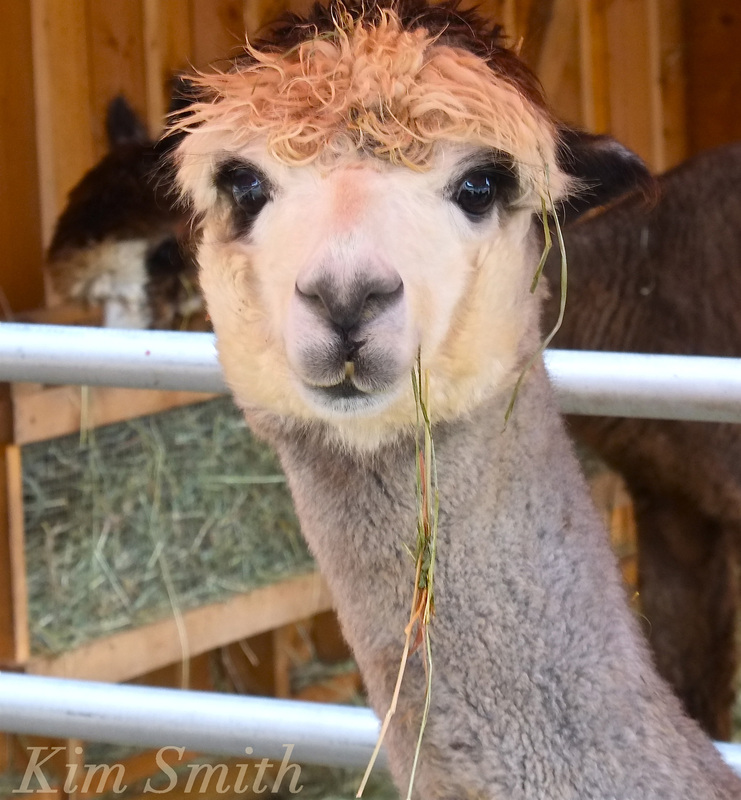 Since the last time I stopped by to say hello and visit her beautiful alpacas, which was only several weeks ago, she has set up a charming shop in a tiny little red shed that was recently added to the Marshall family compound of farm buildings. Freshly scrubbed, painted, and wares beautifully displayed, there is something for everyone in this petite shop. The skeins of yarn are shorn and spun from her alpacas and come in a lovely array of soft, natural shades, from creamy white to rich chocolatey browns and blacks. 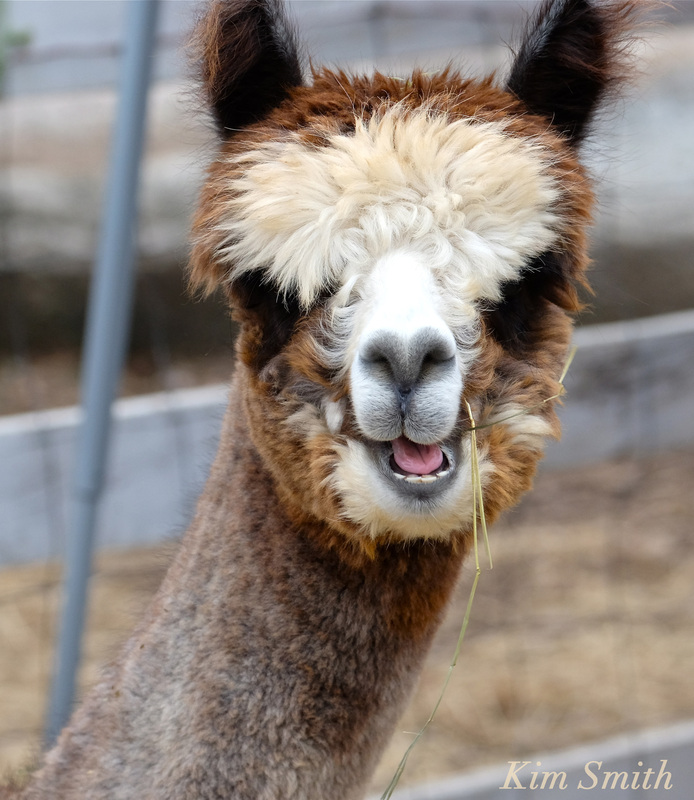 Alpaca, which is as luxurious as cashmere, is not only one of the warmest fibers, it is not in the least itchy. 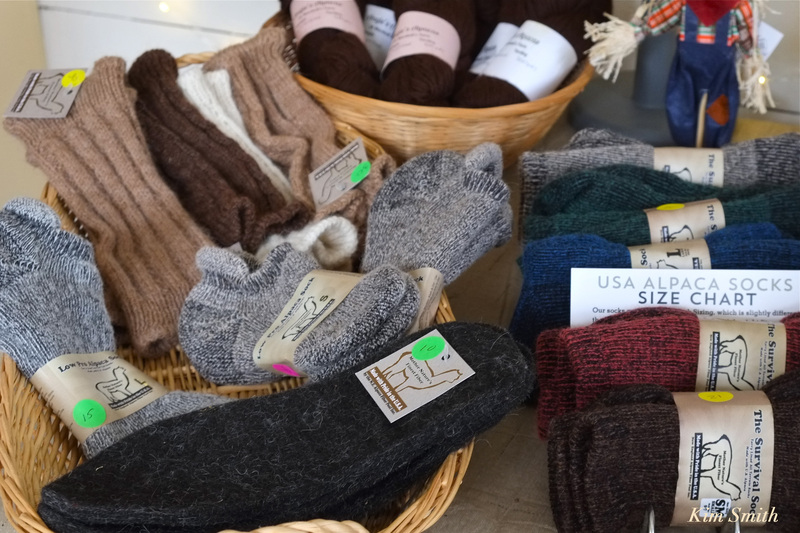 At Angie’s Alpacas you’ll find alpaca hats, mittens, hand warmers, scarves, socks, super comfortable felted alpaca insoles, and much more. 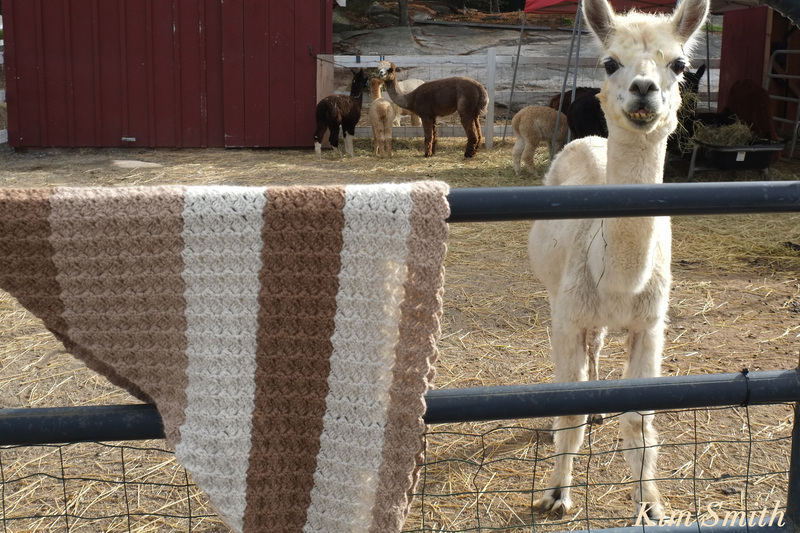 The alpaca named Magnolia came over to check out the above afghan-in-progress. Christy Marshall, now living in Georgia, is visiting the family farm and is crocheting the throw. The white in the afghan comes from Magnolia! Presently, Angie’s Alpacas is open by appointment. Call 978-729-7180 or email Angela at Angiez65@hotmail.com. As the shop becomes established, so too will the hours. A website and Facebook page, created by Angela’s daughter Jenn, are underway. 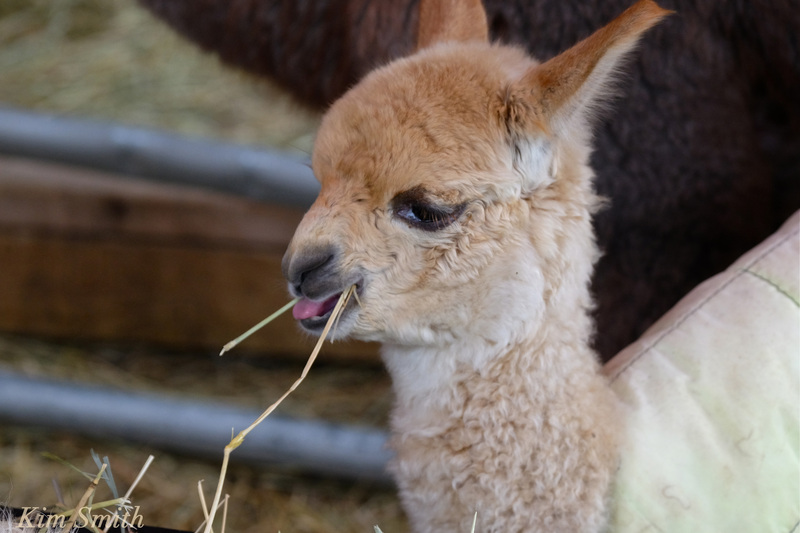 Angie’s Alpacas is located at Marshall’s Farm, 148 Concord Street, Gloucester. 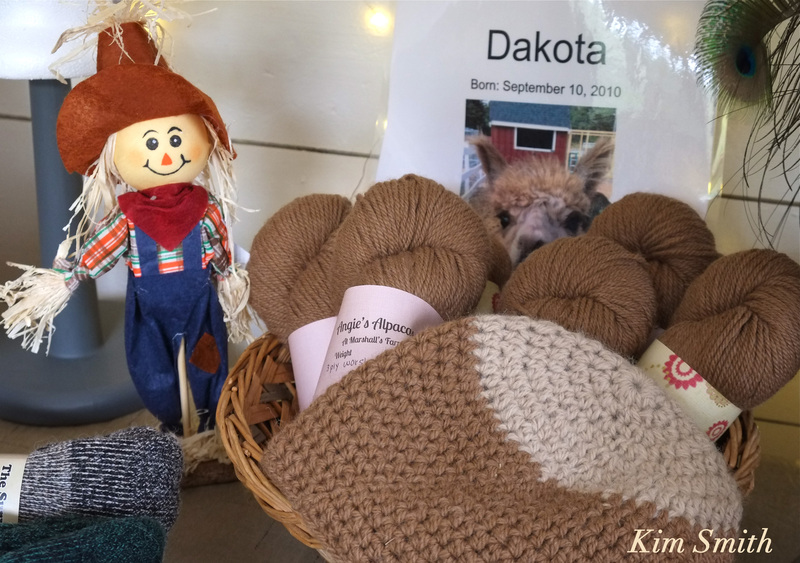 You can see Angie’s Alpacas yarns and accessories tomorrow, Saturday, October 1st, at the Fall Festival at Mile Marker One. 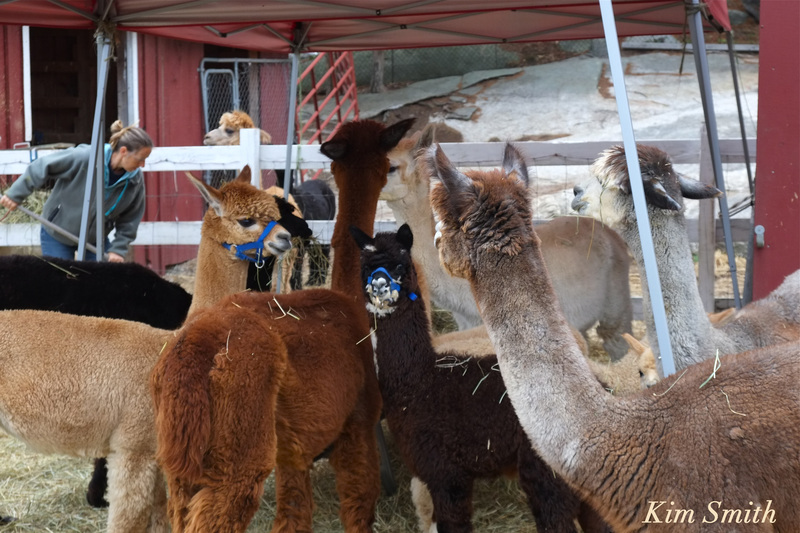 If the weather isn’t too inclement, the Marshall’s alpacas will be there as well. Admission to the festival is free. See previous post about the Marshall’s alpaca yarn here. Harumby is growing so quickly, both eating hay and nursing simultaneously. That’s Angela in the background. She works from sunup till well past sundown. It’s a tremendous amount of work taking care of the alpacas, all the farm animals, and managing the office at Marshall’s Landscaping Supply. Harumby’s Mom, Stormy, has the most intense gaze. She is always on high alert and doesn’t miss a thing that goes on at the farmyard. 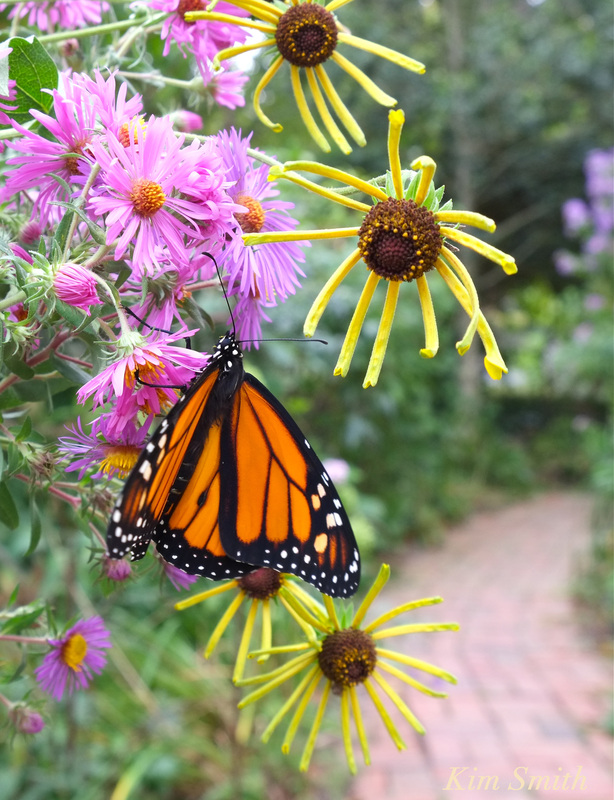 Cape Ann Plein Air (CAPA), a week-long outdoor painting competition and festival, will take place this fall, beginning on Columbus Day, October 10 and ending on Sunday, October 16. 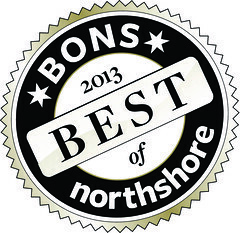 Festival highlights will include an opening artists reception at North Shore Arts Association on October 10, a Grand Awards Gala at the Rockport Art Association & Museum on Saturday, October 15, and a Wet Paint Essex plein air on Saturday, October 15 and art reception and sale on Sunday, October 16. Organized by the Cape Ann Community Foundation, seARTS, and Cape Ann’s leading arts and culture organizations, CAPA will provide a backdrop for regional and national artists, many of whom participate in other plein air events around the U.S.
CAPA is the first national plein air competition in the region, with events planned across the four Cape Ann communities — Gloucester, Rockport, Essex and Manchester-by-the-Sea. Up to 40 artists will be juried to participate in CAPA, competing for $16,000 in prizes and awards. There will be awards of $6000 for first place, $4000 for second place and $2000 for third place, in addition to two $500 honorable mention awards. 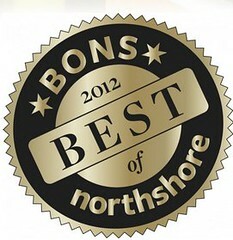 Other $500 awards will be granted for People’s Choice, Best Harbor Scene and Best City Scene. CAPA juror Colin Page — an award-winning artist who paints almost entirely “en plein air” — will select the 40 artists who will participate in the competition. Nationally recognized plein air artist Ray Hassard will serve as CAPA’s distinguished awards judge. Plein air painting — a phrase borrowed from the French meaning “open (in full) air” — is used to describe the act of painting where the painter reproduces the actual visual conditions seen at the time of the painting. 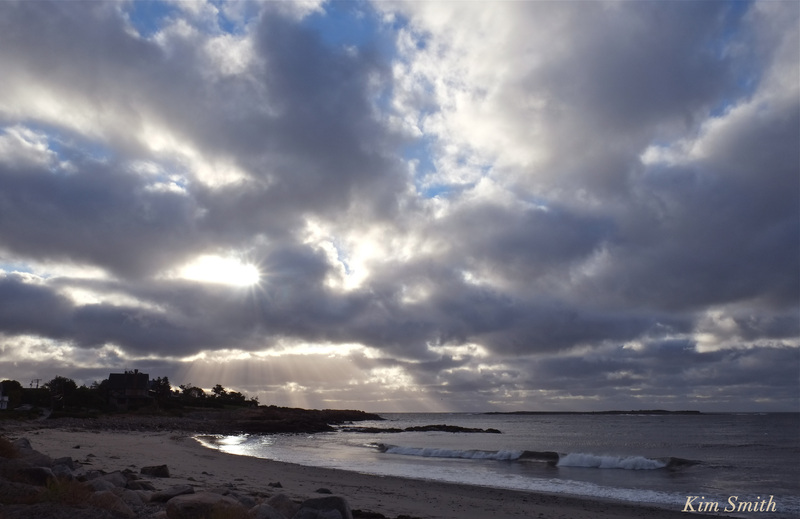 “Cape Ann – for nearly two centuries a destination for painters and other artists, many of whom focus on the region’s natural beauty – is the ideal backdrop for a plein air event,” said James Caviston, president of seARTS, an organization that supports the region’s art and cultural community. “We see this as an amazing opportunity for all of Cape Ann – including artists, business and community leaders — to be part of a national event that will raise the visibility of our storied and still vibrant arts presence,” said Ken Riehl, board member of the Cape Ann Community Foundation, and CEO of the Cape Ann Chamber of Commerce. seARTS and the Cape Ann Community Foundation are partnering with the region’s leading arts organizations to coordinate the event, with support from a growing number of sponsors. CAPA presenting sponsor is Applied Materials, a global technology company with operations in Cape Ann. Other foundational sponsors include Sotheby’s International Realty and Stephen and Jill Bell. The organization is currently seeking additional partners. Registration and an opening reception will be held at the North Shore Arts Association in Gloucester, followed by plein air painting over six days in each of the four communities. The paintings produced during the week will be sold at the CAPA Grand Awards Gala on the evening of October 15 at the Rockport Art Association & Museum. In addition, plans will be announced soon for youth and emerging artist events, demonstrations, workshops and gallery events. The organizers are working with the region’s many hotels, motels and B&Bs, restaurants, service providers and others across Cape Ann to offer special packages to participating artists and others visiting for the plein air competition and festival. 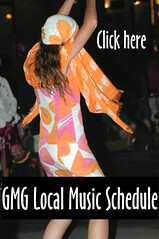 Artists may submit entries beginning April 8, and these will be processed by www.OnlineJuriedShows.com through July 15. A non-refundable fee of $50 is payable when artists apply, along with samples of their plein air work. Artists 18 years and older are eligible. The registration fee for Wet Paint Essex will be waived for any registered CAPA artist. seARTS — a 501(c)(3) non-profit organization, is a coalition focused on cultivating Cape Ann’s position as a world-class center for working artists. Established in 2000, seARTS is working to help transform the region’s economy by bridging its maritime heritage and a future powered by the arts. For more information on seARTS, visit www.searts.org. GLOUCESTER, Mass. (August 18, 2016) – The Cape Ann Museum is pleased to present a four-part printmaking workshop for adults this coming October, inspired by the Folly Cove Designers and led by artist Mary Rhinelander and Museum staff member Victoria Petway. This workshop will meet at the Museum on Thursdays from 10:00a.m. to 12:30p.m. : October 27 to November 17. Photo: L to R: Virginia Demetrios, Aino Clarke, Louise Kenyon, Hetty Beatty Whitney, Ida Bruno. photo for Life Magazine by Harold Carter, Sept. 19, 1945. Collection of the Cape Ann Museum. Enjoy four days of close instruction from artists Mary Rhinelander and Victoria Petway as they delve into the incredibly rewarding and beautiful world of block printing. This customized course offers participants a special opportunity to create his/her own artwork surrounded by the inspirational work of the Folly Cove Designers. Participants will sketch, carve linoleum blocks and print their original work to take home. A shared affinity for the Folly Cove Designers brought Mary and Victoria together and they will guide the workshop using Virginia Lee Burton Demetrios’ three rules: Do it! Don’t copy! Don’t give up! Participants will leave this workshop with a greater understanding of the history and work of the Folly Cove Designers, a new creative outlet and twenty original greeting cards just in time for the holidays. All levels of experience are welcome. GLOUCESTER, Mass. (September 9, 2016) – The Cape Ann Museum is pleased to present Here – Long Ago, an installation by Leslie Lyman and Karen Battles on Saturday, October 1 from 11:00 a.m. to 3:00 p.m. This program is free and open to the public. Details of multimedia work from Here – Long Ago by Leslie Lyman and Karen Battles. In this one-day installation of multimedia work created specifically with the White-Ellery House in mind, artists Leslie Lyman and Karen Battles explore time, memory and imagina­tion, focusing attention on the quotidian things people leave behind – photos, letters, clothing, boxes, books, etc. Using a thematic structure, the artists have designated that each of the five rooms in the house communicate a single concept – the Word, the Stitch, the Image, the Year and the Box – with the intention of placing the viewer in a different time and asking them to ponder the lives of those who lived here long ago. The White-Ellery House (1710), owned and operated by the Cape Ann Museum, has served as the back­drop for a series of one-day contemporary art installations since 2010. The House is located at 245 Wash­ington Street in Gloucester and is free and open to the public on select Saturdays from 11:00 a.m. to 3:00 p.m. each month from May through October as part of Escapes North 17th Century Saturdays. Visitors are invited to explore the art installation and the historic house and property. Karen Battles and Leslie Lyman will be available to discuss their work and Museum staff and volunteers will be on hand to answer any questions about the House. This program is free and open to the public. Karen and Leslie are both mixed media artists living in Newburyport and Beverly Farms respectively. This will be the final installation in the 2016 Insights On Site series. To see work by other artists in the series or to find out more about this program visit capeannmuseum.org/insights-on-site. A collection of Ron’s paintings are on display at the bank (160 Main St., Gloucester) through Nov. 11th. BankGloucester is hosting a reception in Ron’s honor on Saturday, October 1st from 11am to 1 pm. The reception is a great time to meet Ron and talk with him about his work. Ron Straka was born in Pennsylvania and graduated from The Johns Hopkins University in Baltimore, Maryland. Though he was a physicist professionally, Ron has been painting since his early teens. He is continually drawn to the challenges of plein-air painting, and traveled throughout the world to paint landscapes. His paintings have been in numerous shows and galleries throughout the country. 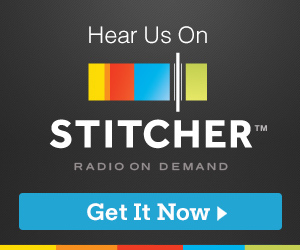 It’s baaaack! Announcing the 2016 Massachusetts Mayors’ Arts Challenge. 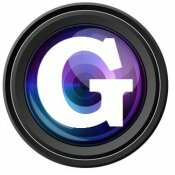 How would you showcase Gloucester art chops in 1 minute video? So the 2016 Mayors Arts Challenge to tape a video submission highlighting art and culture was announced September 26th. The last Mayors’ Arts Challenge was in 2010. 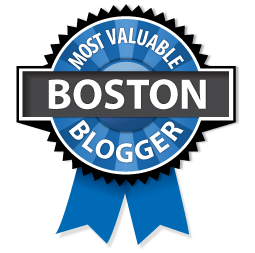 You can view various past submissions on the Massachusetts Cultural Council YouTube channel including Peabody (600 views), Pittsfield (3710 views), and Gloucester (24,877 views). Pittsfield won in 2010. 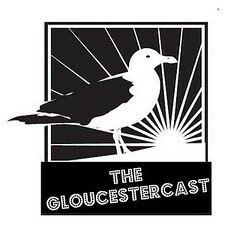 Gloucester is huge on enjoying, boosting and celebrating creative folks working here. Everyone has a phone. Help your artist-friend, business, restaurant, or organization that’s big into the arts. Snap a photo, shoot some video. Instagram. Facebook. Twitter. No matter what tag it #MaMayorsArtsChallenge #GloucesterMA then share, share, share before October 7th, one week prior to the State’s final deadline. Those tags –or one of them– could be a video. SAVE THE DATE FOR THE OPEN DOOR’S SUPER SPECIAL AUTUMN BREAKFAST EVENT! 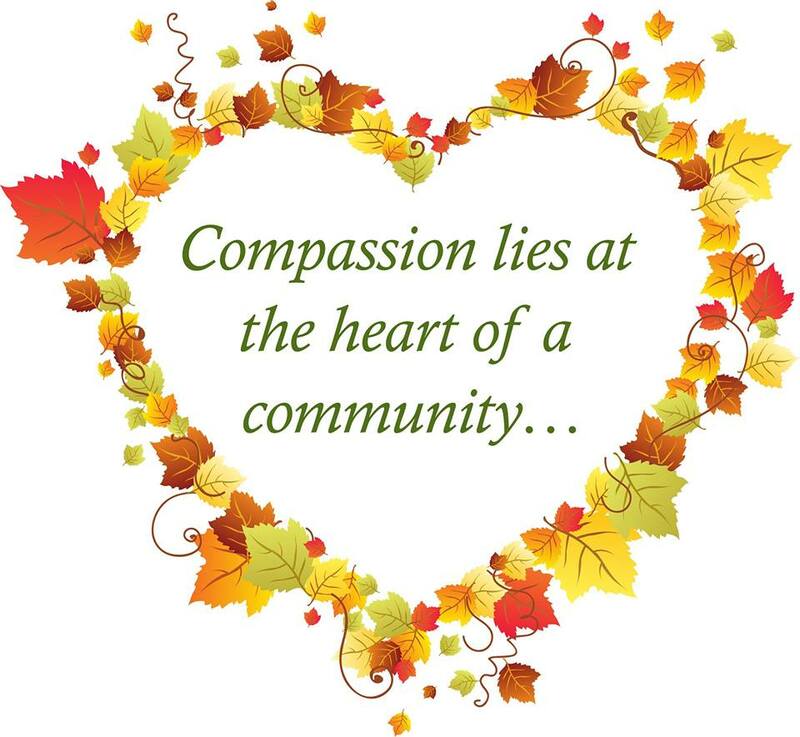 The Open Door Autumn Breakfast will be held on Thursday, October 27, from 7:30 a.m. to 9 a.m. at Cruiseport Gloucester. This celebration of community spirit kicks off the 2016 Thanksgiving Meal Basket and Food Drive season. Breakfast is free. Donations requested. Reservations required by 10/21. Call 978-283-6776 ext. 209 or emailing rsvp@foodpantry.org. Can’t make it? Want to help? Donate online or find out more at FOODPANTRY.org. 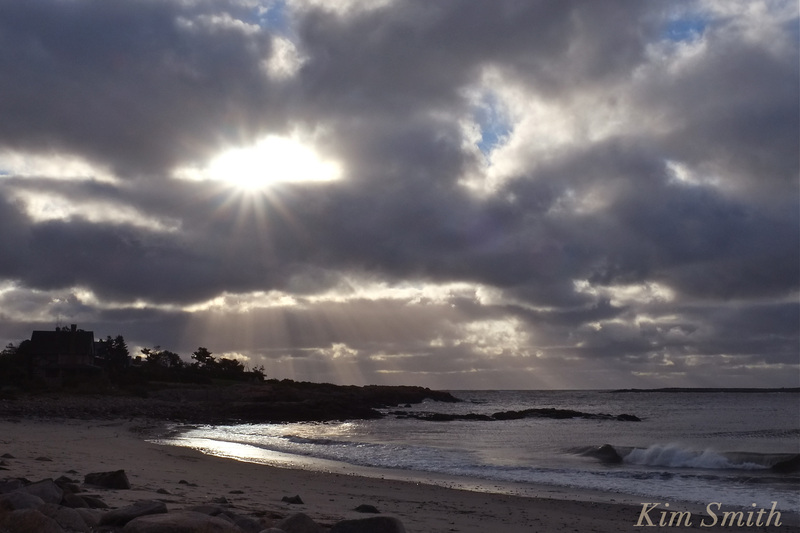 Might be a little while before we see the sun so here’s a Halibut Point Sunset to get you through the weekend! SeniorCare Inc. will host a Veterans Appreciation Information Sharing Workshop on Tuesday, October 18, 2016, from 2:00 p.m. to 4:00 p.m. at the SeniorCare offices located at 49 Blackburn Center in Gloucester, MA. Veterans, their Caregivers, and the organizations that support Veterans are invited to attend. Francisco A. Ureña, Secretary of the Massachusetts Department of Veterans Services, and local and state officials will attend the event. There will be a brief presentation on the various programs available to Veterans through SeniorCare, including Caregiver Support, Options Counseling, and Homecare Services. Organizations that serve Veterans will be invited to share materials and a brief discussion of their services and updates to Veterans services. There is no charge to attend. Light refreshments will be served. For information and to reserve your space, contact Tracy Arabian at SeniorCare Inc. at 978-281-1750 x-508 or tracy.arabian@seniorcareinc.org. For more information about SeniorCare and its programs, go to www.seniorcareinc.org. SeniorCare Inc. will host a presentation by Richard J. Sagall, M.D. regarding the difficulties many people face when trying to pay for their medications and options to explore to help on Thursday, October 13, 2016, from 6:00 p.m. to 7:00 p.m. at the SeniorCare offices located at 49 Blackburn Center in Gloucester, MA. Everyday too many people face the dilemma of paying for healthcare or paying bills, rent and buying food. What they don’t know is that there may be help for them with their healthcare costs. NeedyMeds is the best single resource for information about these programs. In this presentation, Dr. Sagall will take you on an exploration of all the available types of help and how to best find programs. Dr. Richard M. Sagall received his medical degree from the Medical College of Ohio at Toledo. 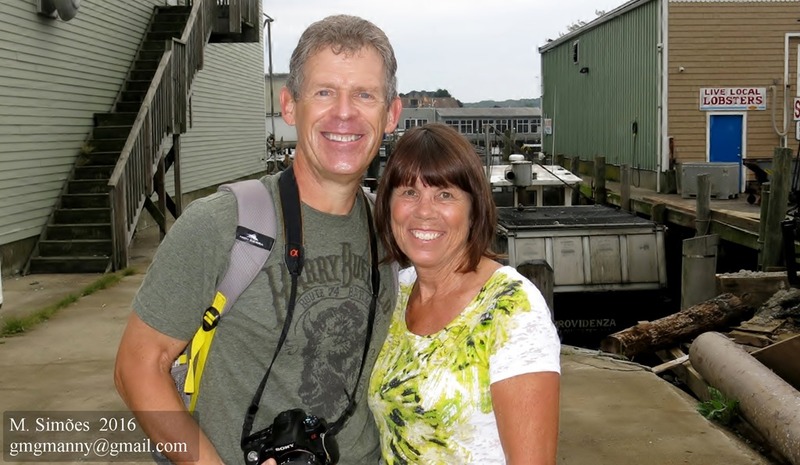 After completing his family practice residency at the Eastern Maine Medical Center, Bangor, ME, he practiced family medicine and occupational medicine there for nearly 20 years. During that time he began NeedyMeds. Dr. Sagall has written articles on assistance programs and occupational medicine topics for a number of publications. He has given presentations on patient assistance programs and occupational medicine throughout the country. There is no charge for the workshop. For information and to reserve your space, contact Tracy Arabian at SeniorCare Inc. at 978-281-1750 x-508 or tracy.arabian@seniorcareinc.org. 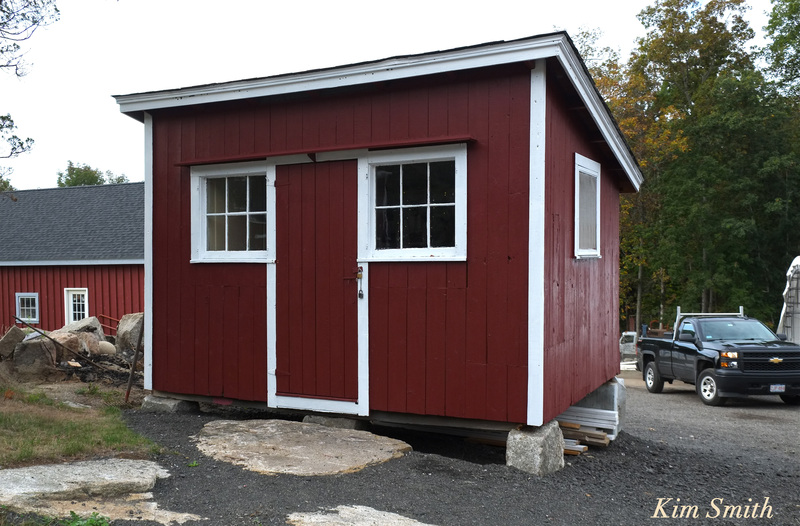 The Sawyer Free Library will hold the Annual Art Auction on Wednesday, October 5, 2016. The Silent Auction will take place in the Matz Gallery from September 6 through October 3, to give visitors an opportunity to see the exhibit of paintings and bid early. The Vocal Auction will be held, at 7:00 PM. A preview party will precede the auction. Refreshments will be served and music by Jeannine Lynch and Peter Phillips. The auctioneer is Jack Good, who has volunteered for over a decade. His humor and encouragement to bid adds to the delightful entertainment of the evening. But the best part is the works of art, displayed in the Adolph Matz Gallery located in the main lobby of the library. Great interest is generated throughout the month as the bid book fills up. The final vocal auction is always an exciting event. This year there is seventy paintings in a variety of mediums, from oil, to watercolor, to collage; all original. The artists are all local and the subject is generally Cape Ann. 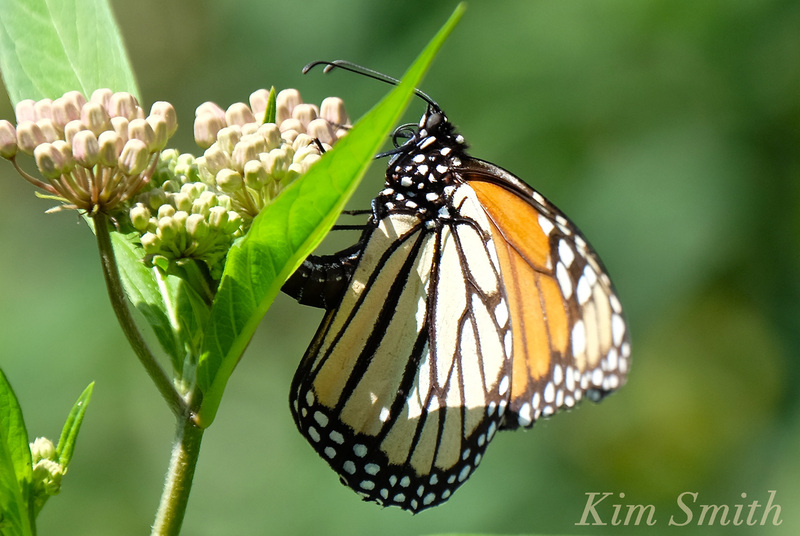 It’s a great way to buy a small painting for yourself or as a gift to others. Noted artists such as Ray Crane, Jeff Weaver, Peter Tysver, Theresa Wonson, Carole Loiacono, Bob Blue and Don Gorvett are represented along with many artists who regularly contribute paintings. This year the quality of the artwork is awesome. Proceeds to the Art Advisory Fund provide scholarships, art supplies, art books and much needed supplies.This has been an important fundraiser for the library for many years, and its success is due greatly to the ongoing support by the contributing artists and loyal supporters. So check out this year’s paintings and place a bid in the Silent Auction and then come to the live vocal auction to support your bid. If no one bids higher that your “Book” bid in the Silent Auction, your bid will be successful. But come to the live auction and enjoy the competition, food, music and find yourself a charming painting for a great bargain that will give you or a friend a lifetime of pleasure.